hover() Setter for the hover state on an activity. hoverPoint() Hovers an activity by its global index. select() Setter for the select state on an activity. selectPoint() Selects an activity by its global index. unhover() Removes hover from an activity by index. unselect() Removes select from an activity by index. minRowHeight() Minimal row height settings. pixPerHour() Hours row height settings. resourceListWidth() Time line height settings. timeLineHeight() Time line height settings. If you want to enable accessibility you need to turn it on using anychart.charts.Resource#a11y method. anychart.charts.Resource - Self instance for method chaining. Getter for the activities settings. Setter for the activities settings. settings Object Activities settings to set. settings Object Value to set. Getter for the cell padding. padding null | Array.<(number|string)> | Object Value to set. Getter for the conflicts settings. Setter for the conflicts settings. Getter for the current start date. Date | number | string - Current start date. Setter for the current start date. date Date | number | string Current start date to set. Setter for the chart data. Learn more about mapping at anychart.data.Mapping. Getter for default minutes per day. number - Minutes per day. Setter for default minutes per day. Note: Use method when number of minutes per day isn't specified in the data. Converts the global coordinates to local coordinates. 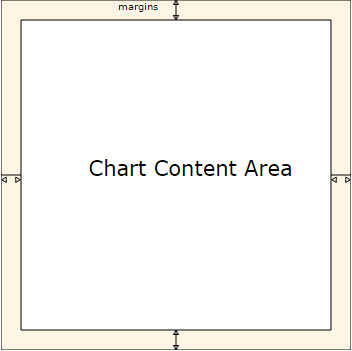 Note: Works only after anychart.charts.Resource#draw is called. null/boolean - disable or enable grid. object - sets grid settings. settings Object | null | boolean Value to set. Getter for the horizontal scrollbar. Setter for the horizontal scrollbar. null/boolean - disable or enable scrollbar. object - sets scrollbar settings. Setter for the hover state on an activity. Hovers an activity determined by the resourceIndex and the activityIndex. Hovers an activity by its global index. globalIndex number Global activity index. Converts the local coordinates to global coordinates. Note: Works only after anychart.charts.Resource#draw is called. Getter for the minimal row height. Setter for the minimal row height. Getter for the overlay element. Setter for the overlay element. 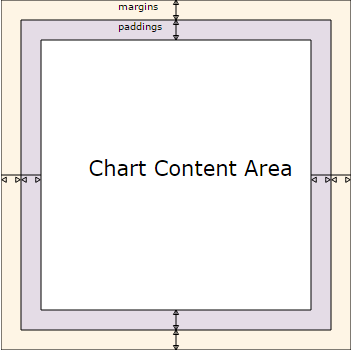 The overlay method creates a DIV Element by specified bounds and saves its bounds for resize of the chart. Getter for hours row height in pixels. Setter for hours row height in pixels. Getter for the resource list element. anychart.core.resource.ResourceList - Resource list element. Setter for the resource list element. null/boolean - disable or enable resource list. object - sets resource list settings. settings Object | null | boolean Resource list settings to set. Getter for the resource list width. number | string - Time line height. Setter for the resource list width. 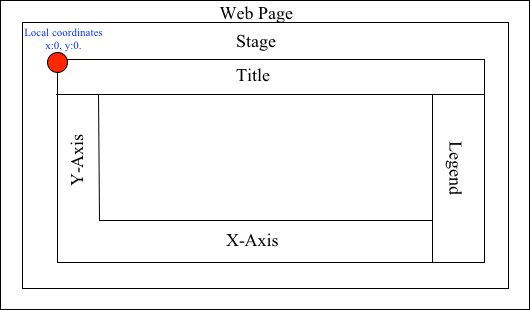 Setter for the select state on an activity. Selects an activity determined by the resourceIndex and the activityIndex. Selects an activity by its global index. Getter for the splitter stroke. anychart.graphics.vector.Stroke - Splitter stroke settings. Setter for the splitter stroke. Getter for the time line. Setter for the time line. null/boolean - disable or enable time line. object - sets time line settings. Getter for the time line height. Setter for the time line height. Getter for the time tracking mode. anychart.enums.TimeTrackingMode | string - The time tracking mode. Setter for the time tracking mode. Removes hover from an activity by index. resourceIndex number | Array.<number> Resource index or array of indexes. Removes select from an activity by index. activityIndex number Self instance for method chaining. Getter for the vertical scrollbar. Setter for the vertical scrollbar. Getter for the X scale. anychart.scales.DateTimeWithCalendar - Default chart scale. Setter for the X scale. Getter for the zoom level. Returns current zoom level identifier or index, if no identifier specified at current zoom level. number | string - The zoom level. Setter for the zoom level. Zooms chart to the level denoted by the passed index or identifier. indexOrId number | string Value to set. Getter for zoom levels set. Array.<anychart.charts.Resource.ZoomLevel> - The zoom levels set. Setter for zoom levels set. levelsSettings Array.<anychart.charts.Resource.ZoomLevel> Zoom levels settings to set.